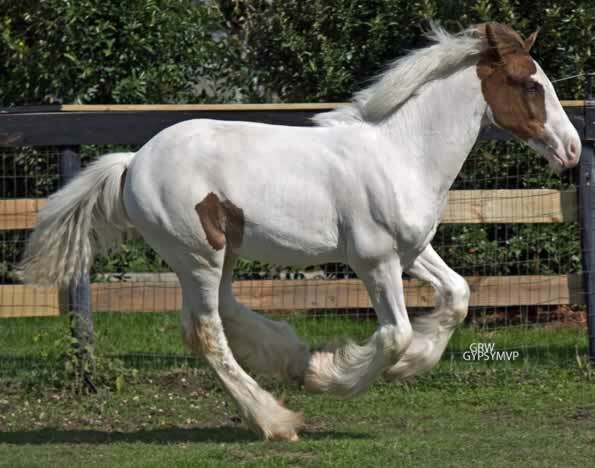 Lugnhasa of Orcas Island (reg. 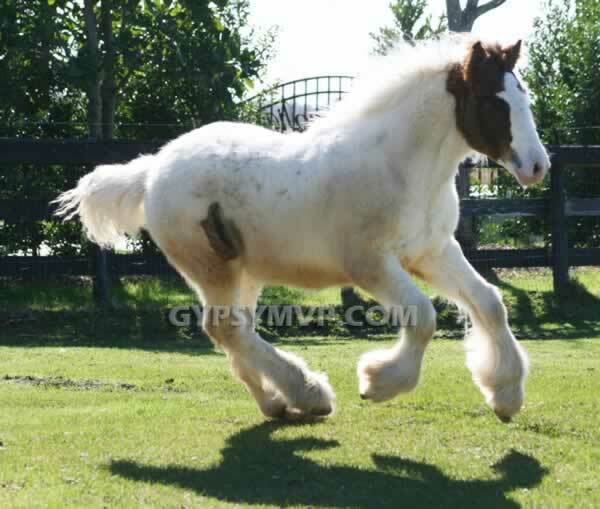 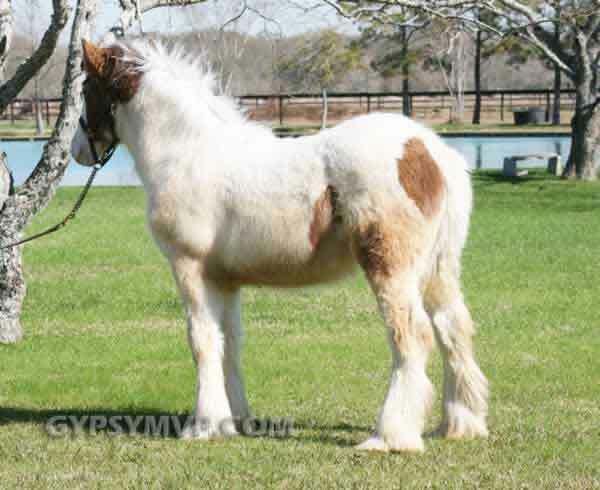 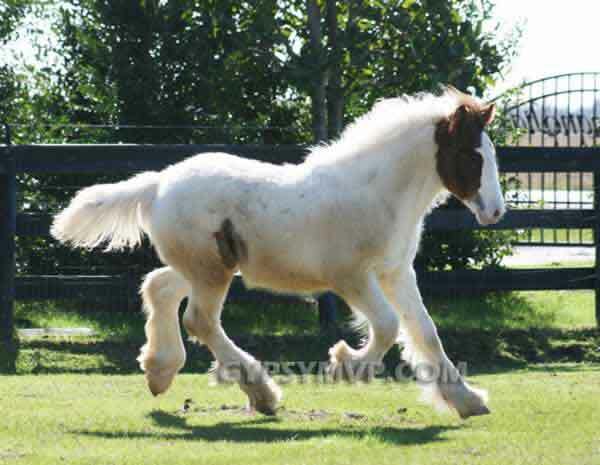 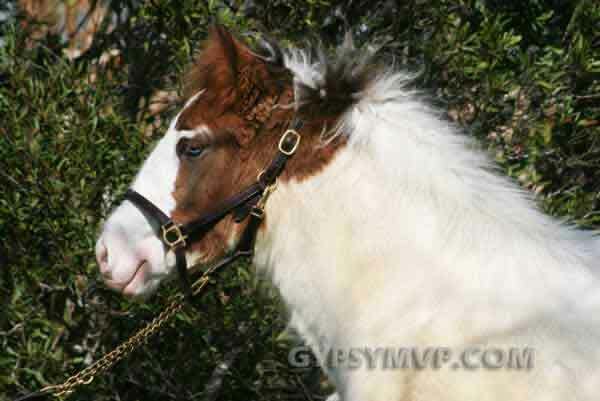 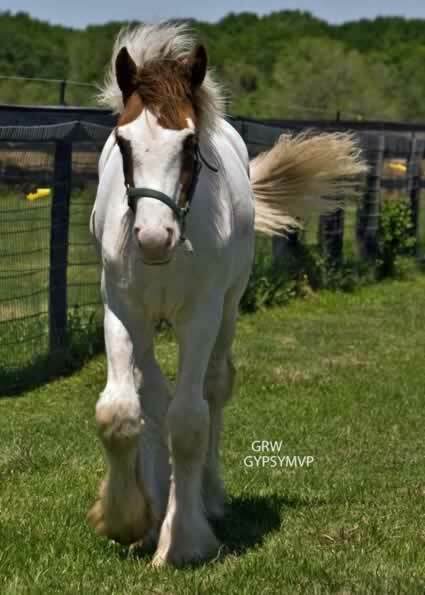 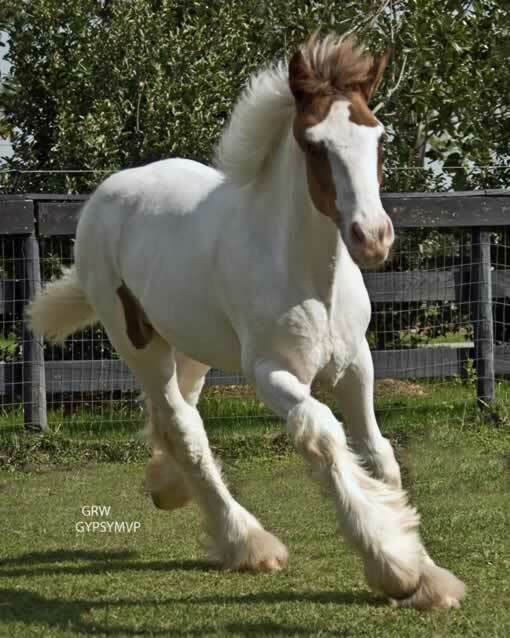 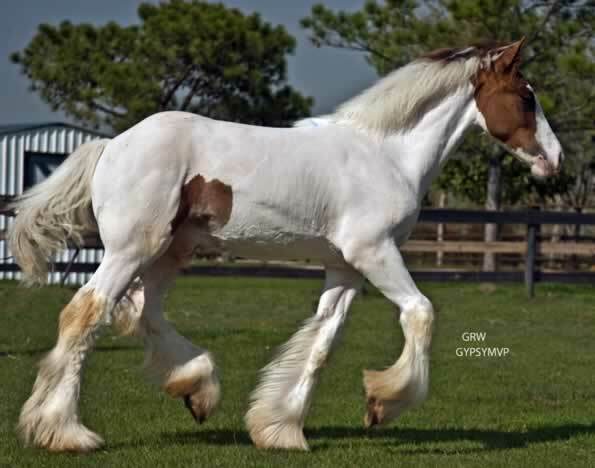 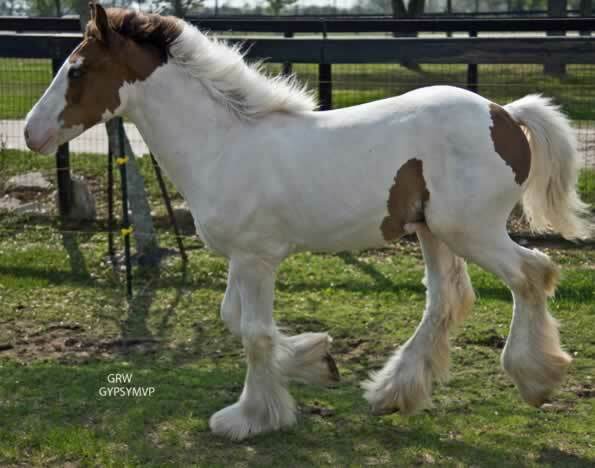 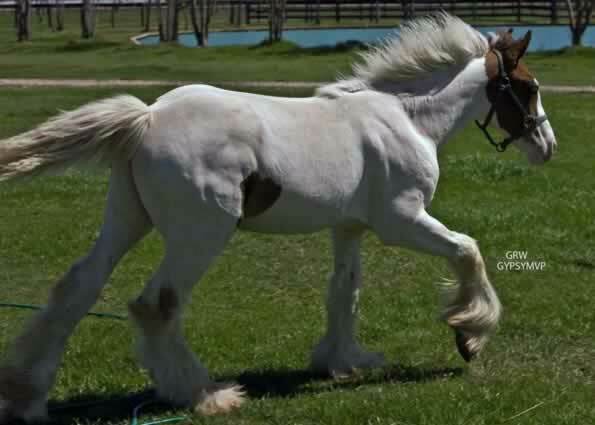 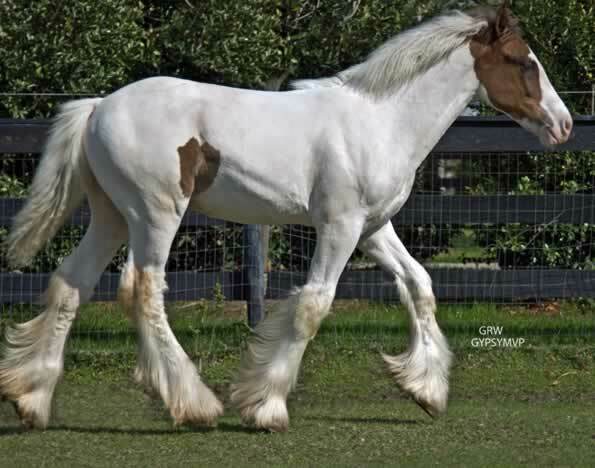 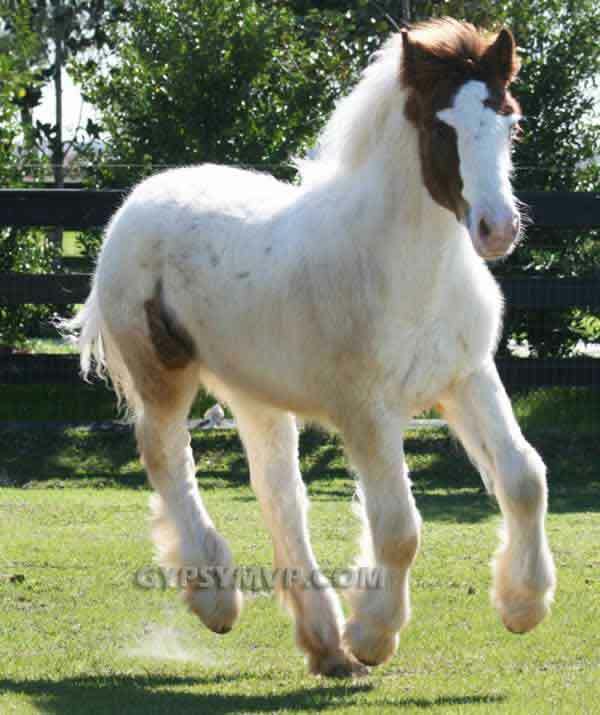 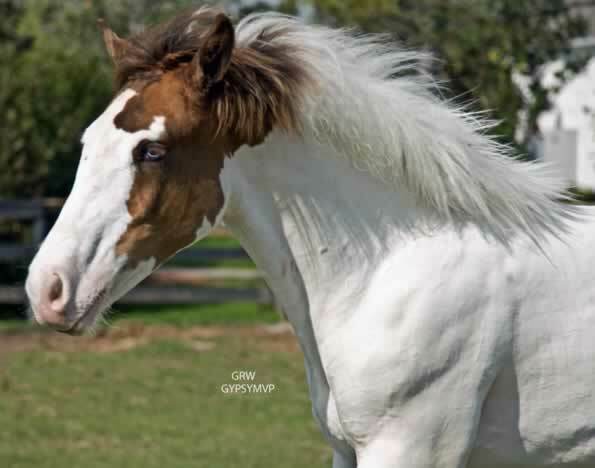 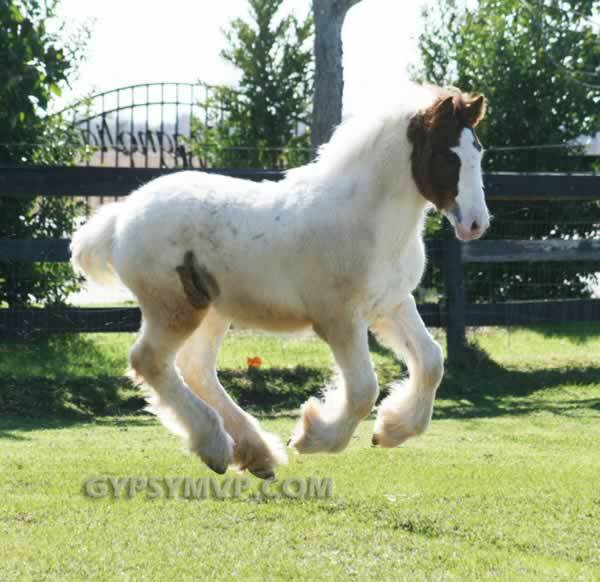 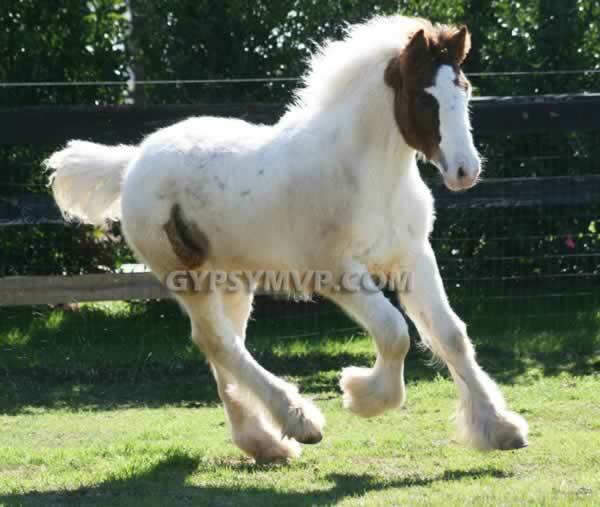 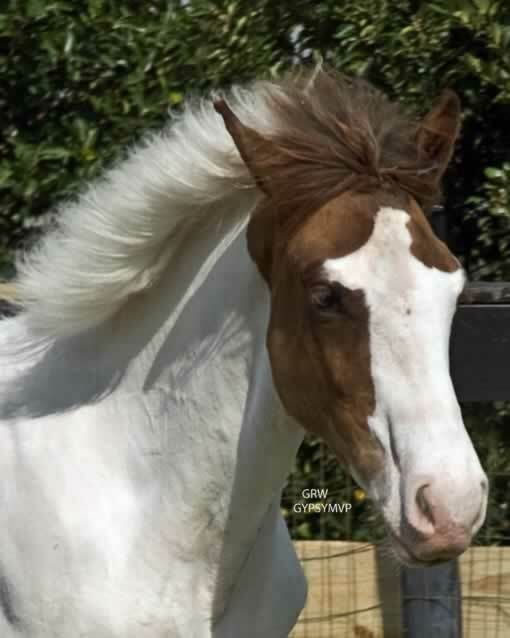 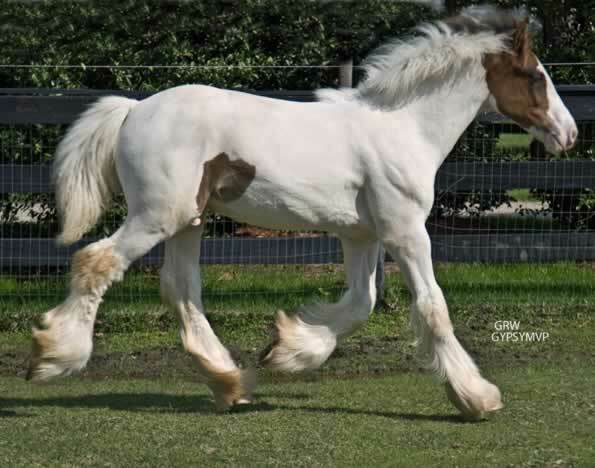 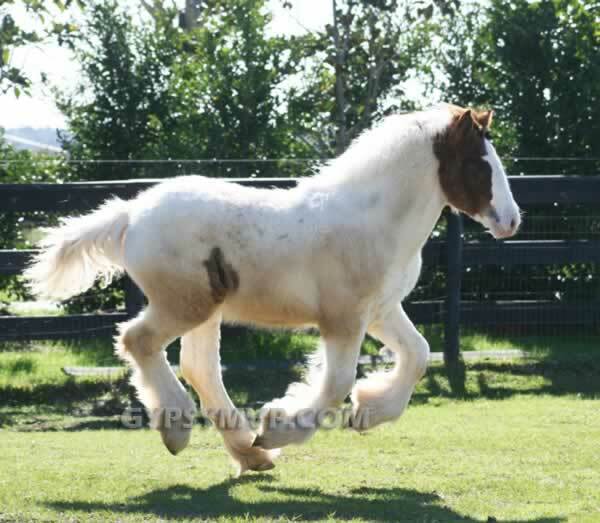 # GV01388F1) is a registered Gypsy Vanner colt. 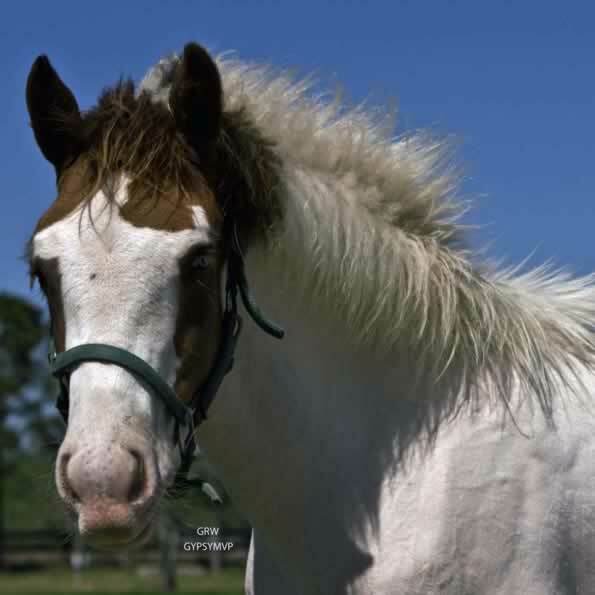 He was born 9-10-08. 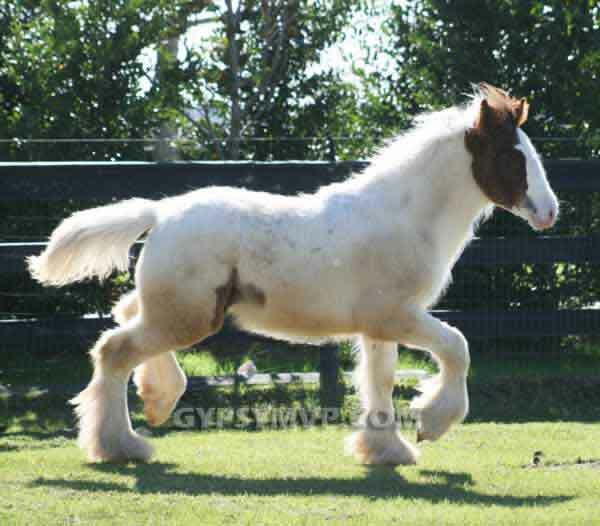 He is out of Sorcha of Beacon and by an exceptional red blagdon stallion, Shandor who is a Chance du Vallon son. 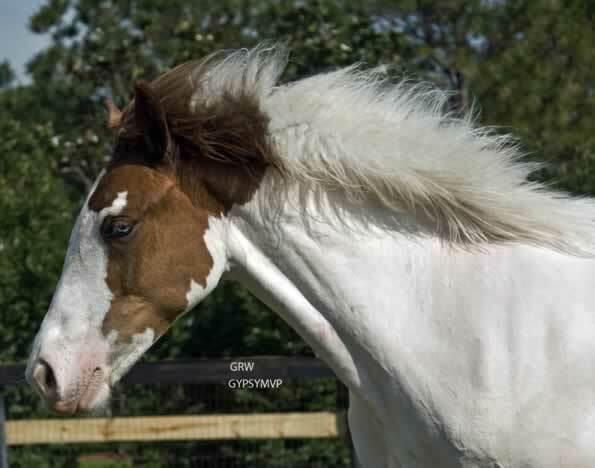 Lugnhasa is huge for his age which is no surprise as his sire is 15 h at 3 years old and his granddam, LeAnn is 15.3h. 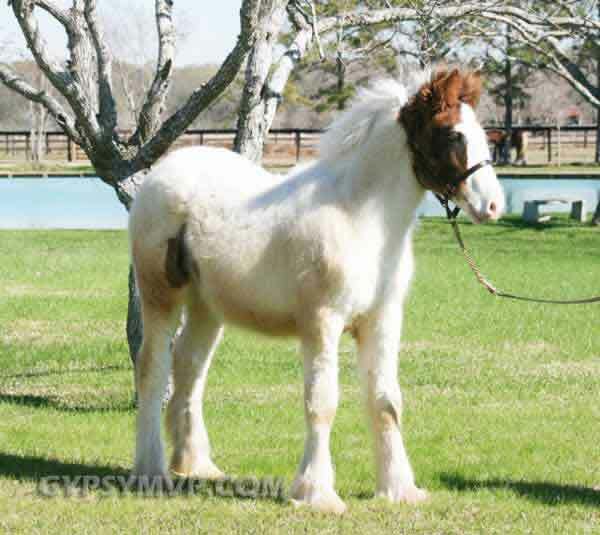 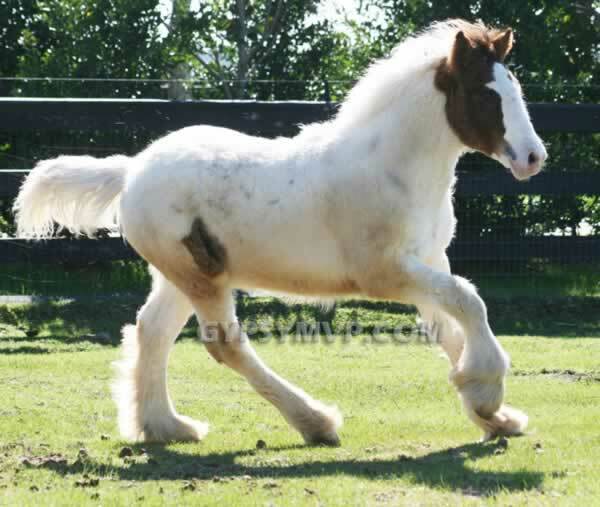 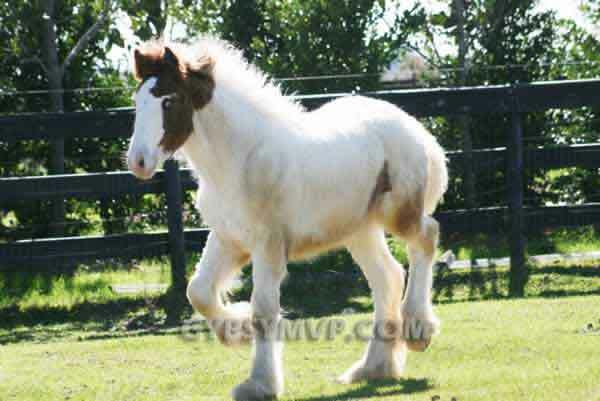 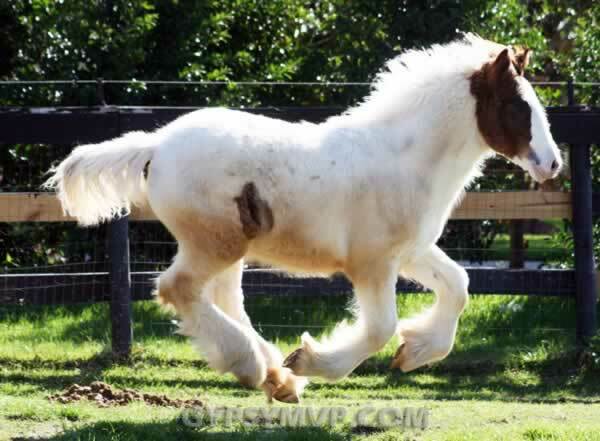 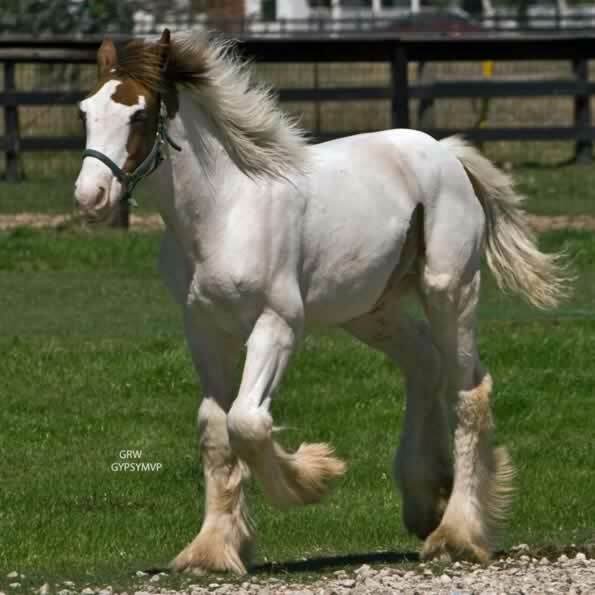 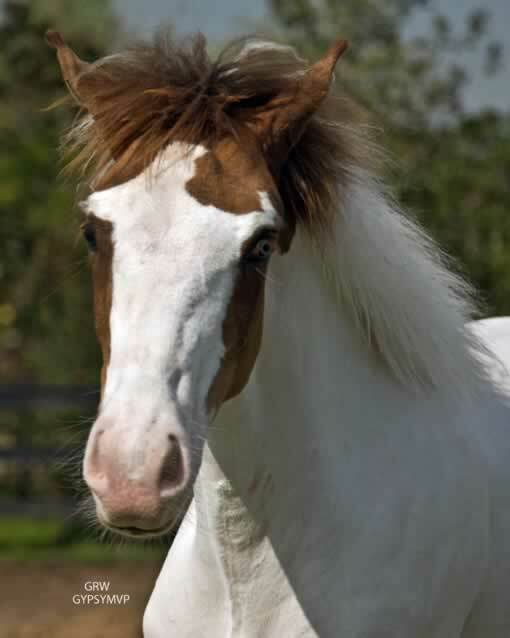 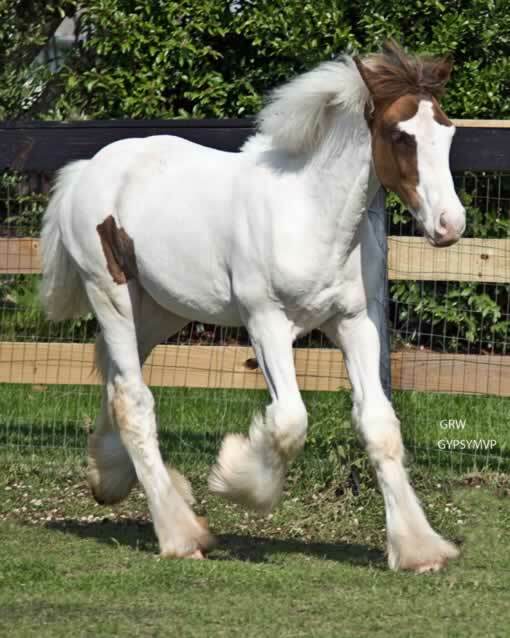 This red and white boy is already built like a little stallion and will have excessive amounts of hair. 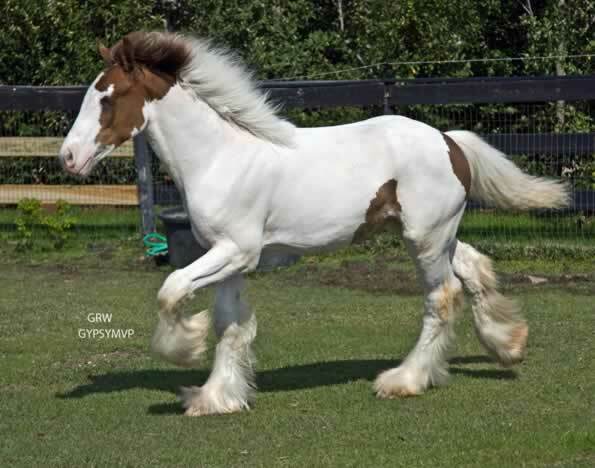 But the bonus is his fabulous movement, which he also comes by honestly from several generations on both sides!